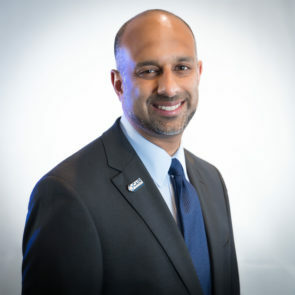 Asif R. Harsolia, M.D., has previously served in leadership and volunteer positions in a number of different non-profit organizations. He is a board-certified cancer specialist in Radiation Oncology. Originally from Michigan, Asif obtained his medical doctorate from the University of Michigan Medical School. Following this, he successfully completed his residency at William Beaumont Hospital in Royal Oak, Michigan, where he had the privilege of training with some of the world’s top specialists in the field of radiation oncology. He is a practicing partner with the Memorial Radiation Oncology Medical Group in Orange County and is an Assistant Clinical Professor of Radiation Oncology at the University of California, Irvine.